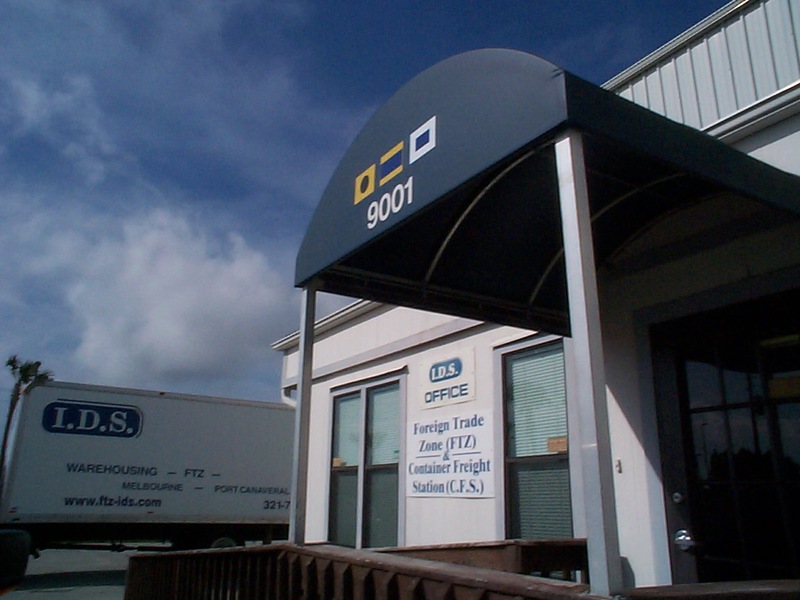 We offer a full service warehouse and distribution company offering Foreign Trade Zone, Container Freight Station and general warehousing located in Port Canaveral, Florida. For larger items that don't require storage in our air-conditioned and humidity-controlled 60,000 sq. 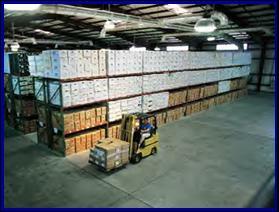 ft. warehouse, we also offer 4.5 acres of outside storage. We're located dockside in Port Canaveral, a deepwater seaport on Florida's central Atlantic Coast, which allows us to seamlessly transport container cargo and cruise ship stores between the dock and the warehouse quickly and efficiently.